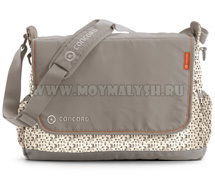 Сумка Babymel Camden Carry All NEW! 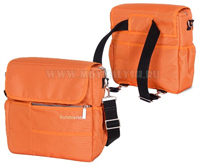 Сумка Bumbleride Jam Pack NEW! 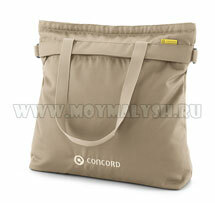 Сумка Choopie Soho CityBag NEW!